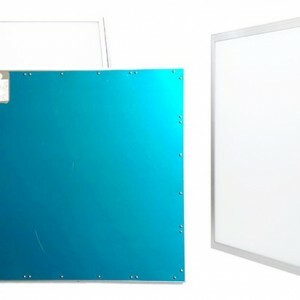 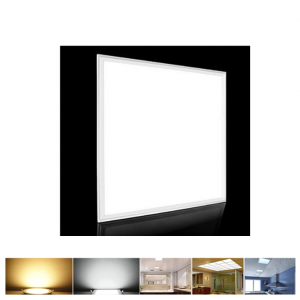 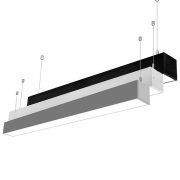 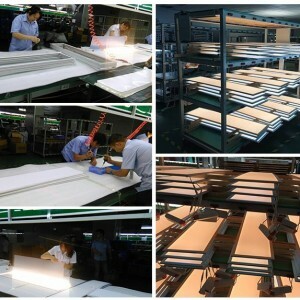 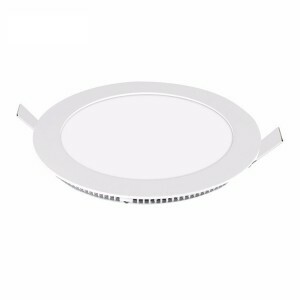 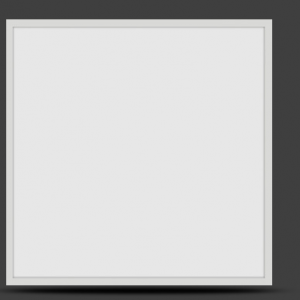 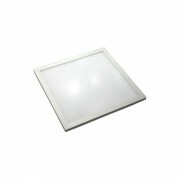 Led Panel Light 18W Square Shape 5 Years Life Time With CE RHOS | WUHAN MINSENS TECHNOLOGY CO., LTD.
1 Environment friendly, energy saving (80-90%). 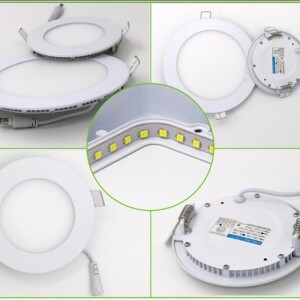 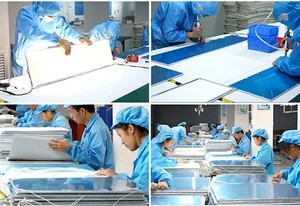 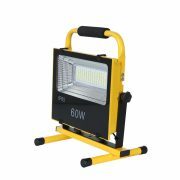 2 Low heat, low power consumption / High-brightness. 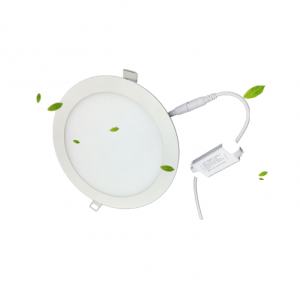 3 No RF interference, No IR/UV radiation, no mercury pollution. 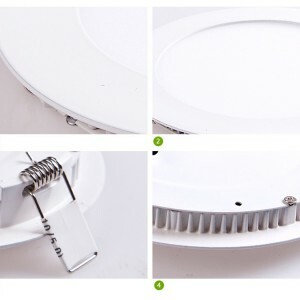 4 Easy installtion maintenance free. 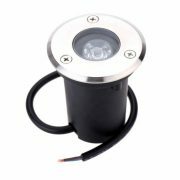 6 The voltage and lamp tap can meet the requirements of the customer. 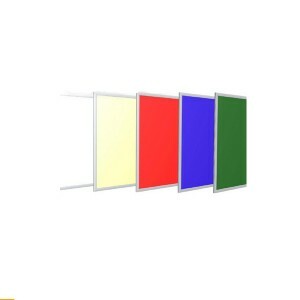 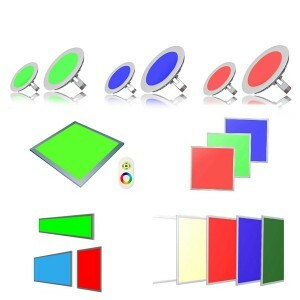 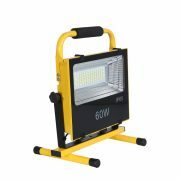 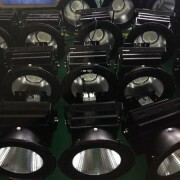 7 High-brightness, thermal little, good color. 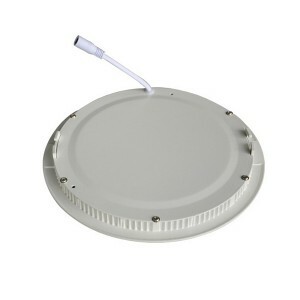 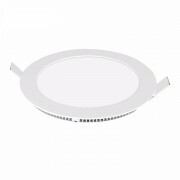 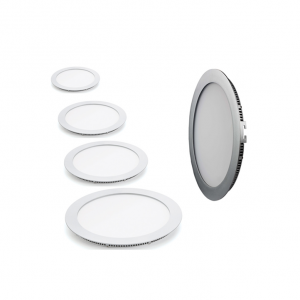 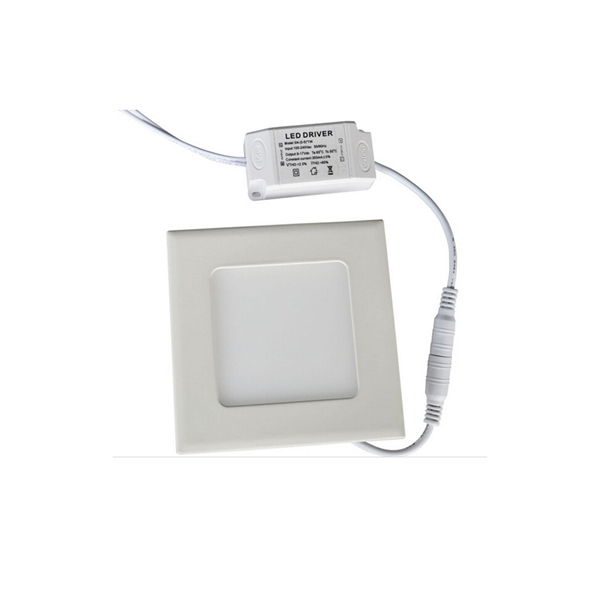 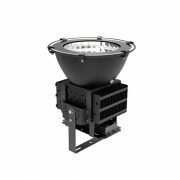 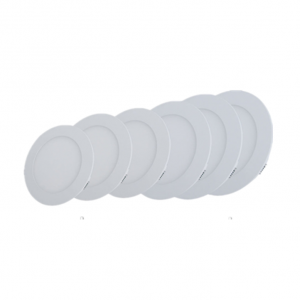 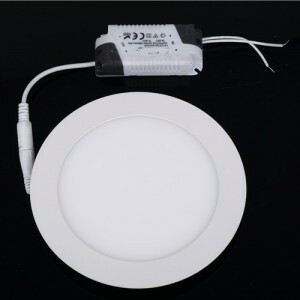 8 Dimmable, Sensor, Emergency can be choose. 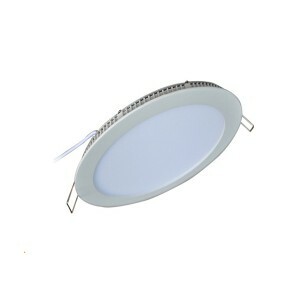 9 CE Certificate & ROHS.